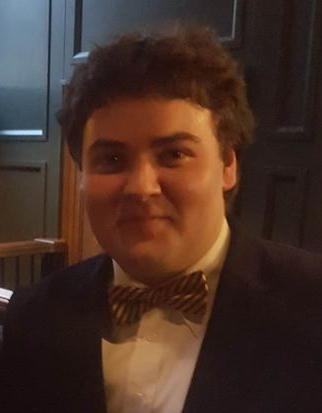 Ibrahim Hakim has been appointed Student and Youth Coordinator for the Scottish Libertarian Party. Ibrahim (AKA Abey) is a bright student with a keen interest in both foreign policy and Austrian Economics. In addition to being Student and Youth Coordinator for the Scottish Libertarian Party he also runs the sister organization Scottish Libertarian Students which focuses on educating young people about the ideas of freedom and free markets. We wish him every success in the post.